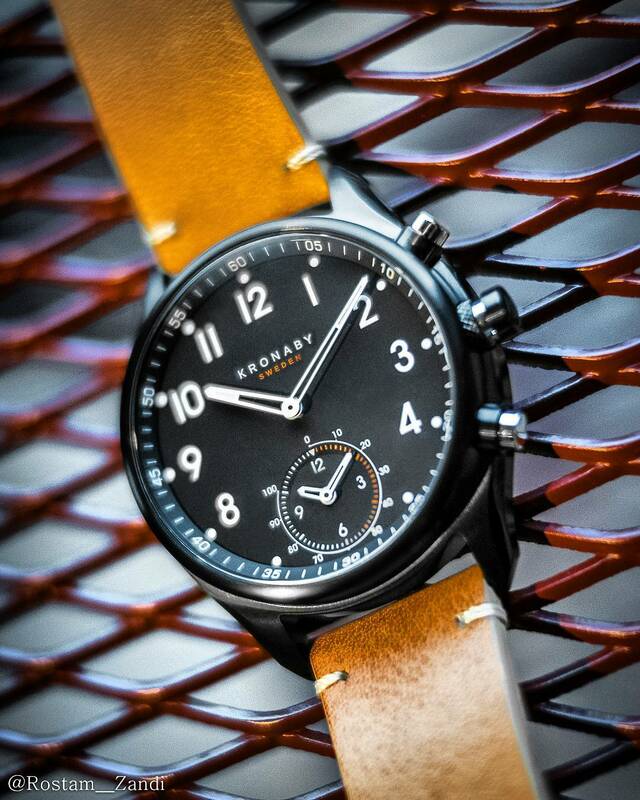 Here is one of the new #Kronaby Sweden Watches. A brand new series of intelligent watches designed in Sweden. I mean it’s only fair you specify who the photographer is!!! Posted in Photography, Plaza Watch, PPG, Product Photography and tagged brand, designed, FujiFilm, FujifilmSverige, Instagram, intelligent, kronaby, Photography, PlazaWatch, PPG, productphotography, Rostam, rostam__zandi, rostamzandi, series, Sverige, Sweden, watch, watches, watchphotography, X-T2, Zandi. Bookmark the permalink.